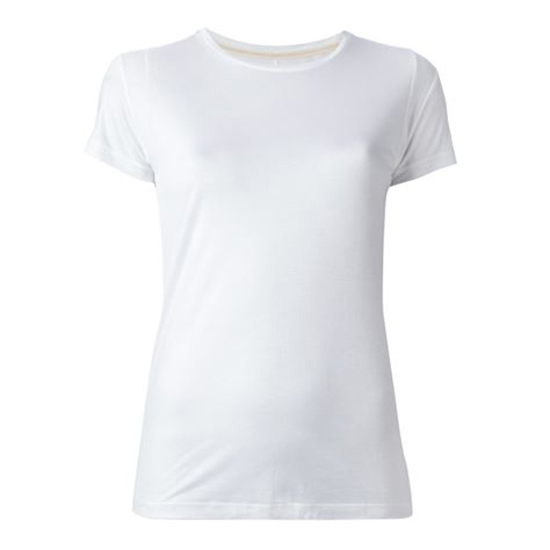 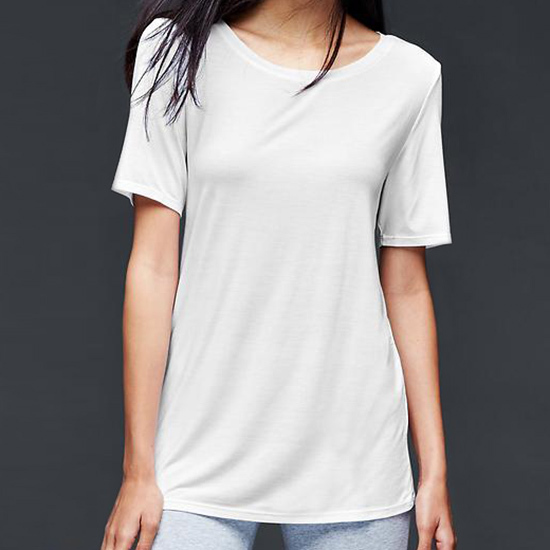 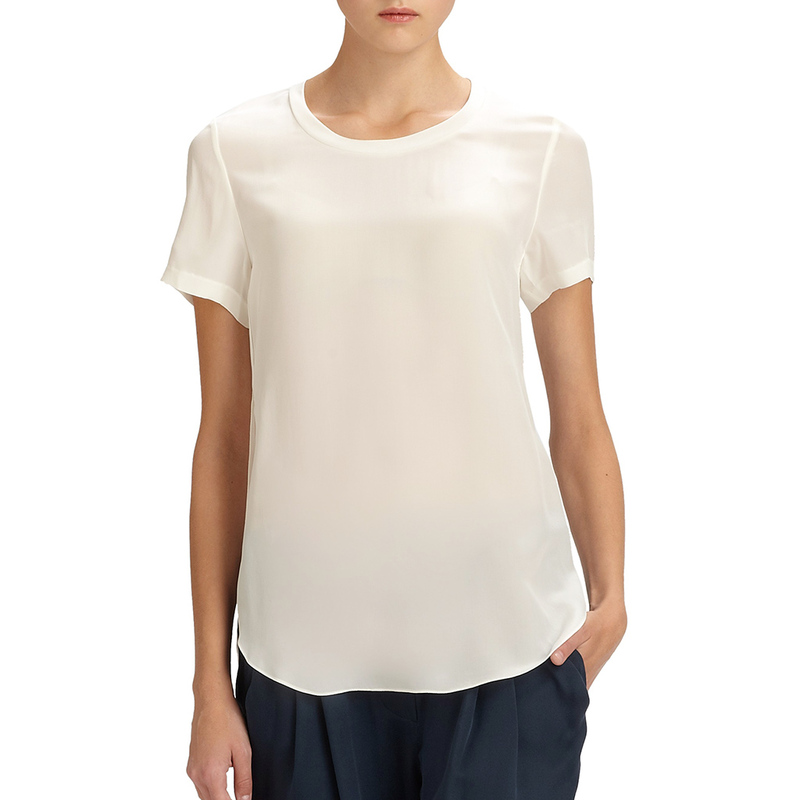 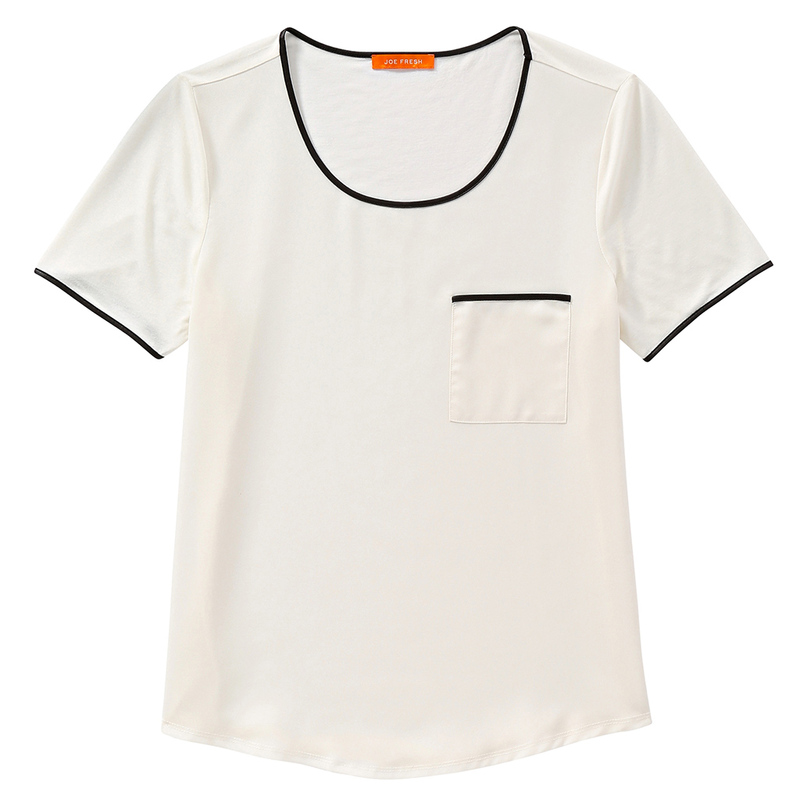 A white tee is a wardrobe essential, but it can be a headache to find the right fit and thickness for every occasion. 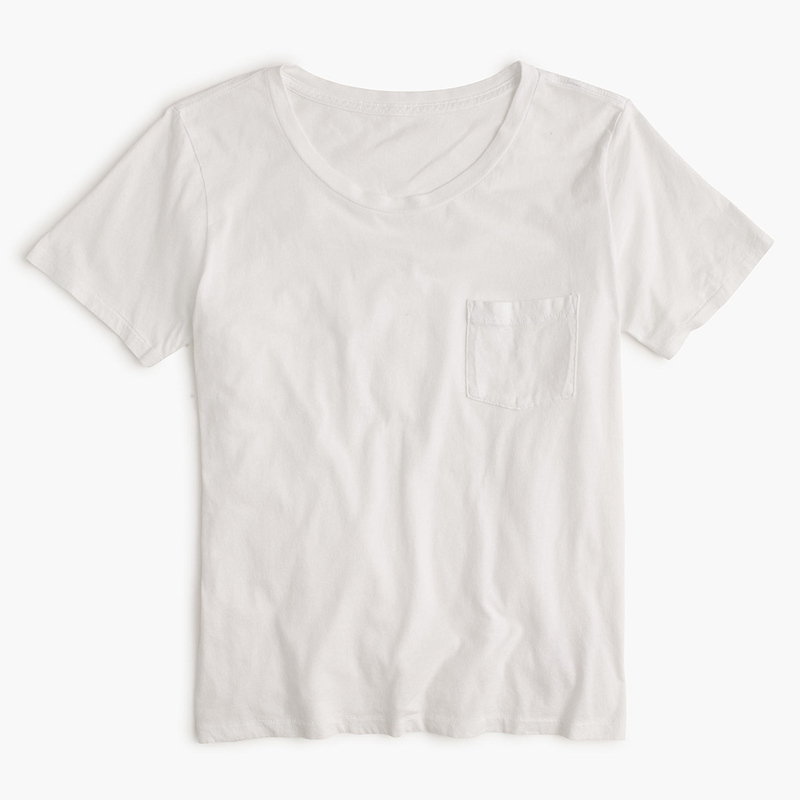 We did the heavy lifting and found a shirt for every need. 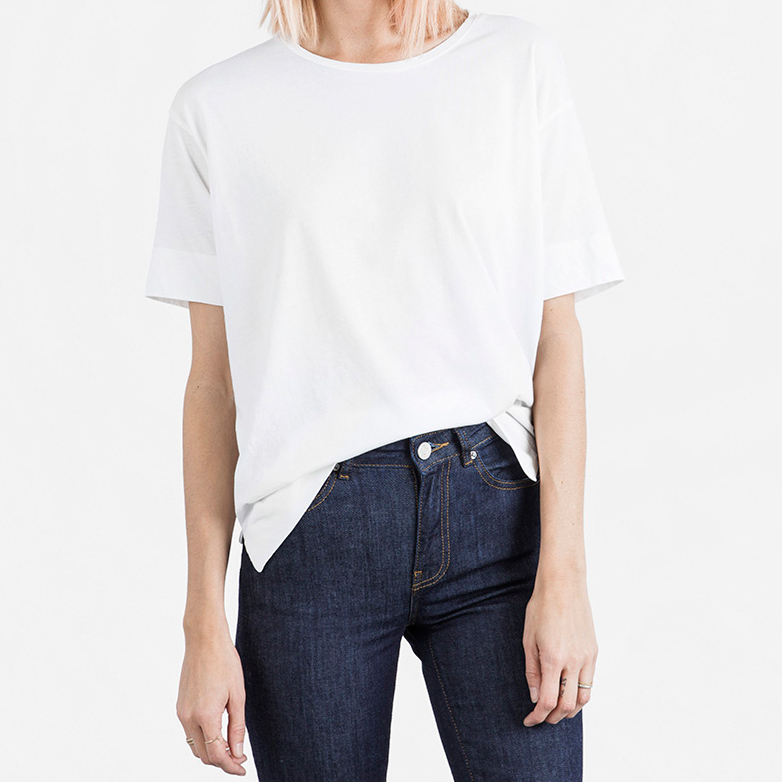 Tried, tested and loved, these are the perfect white tees.